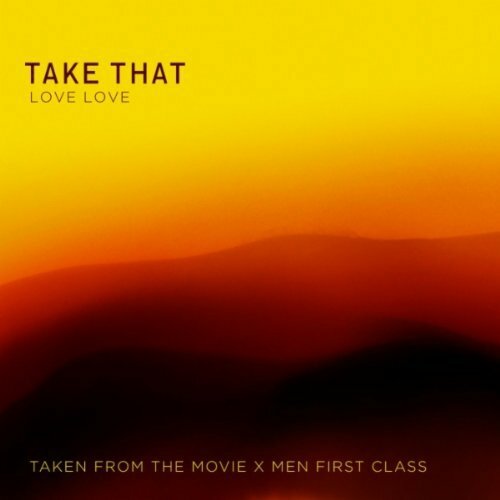 Aaah, so the version of Take That’s clip for ‘Love Love’ which premiered last week was essentially a stripped back studio version, with plenty of gaping holes so that they could insert footage from the movie to which it belongs. It was okay in its original form, but hardly groundbreaking. Essentially, ‘Love Love’ is being used over the credits of the new X Men movie called ‘First Class’ which hits cinemas nationally from tomorrow. And from what a number of critics have been saying about the new film in the franchise, it’s one of the best. There are some pretty impressive action sequences interlaced with the clip here and it gives the actual clip mammoth boosts of punch and excitement.